You don’t have to live in Elkins Estate to have an impressive landscape! 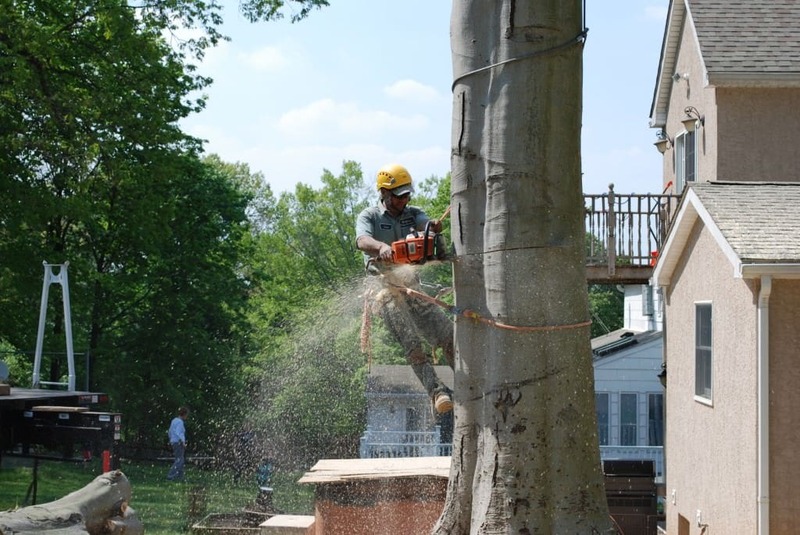 Elkins Park residents can rest assured that Willow Tree and Landscape Services has the tools and talent needed to tend to all your landscaping needs. Our state-of-the-art equipment is operated by a team of skilled employees who are trained in the latest safety measures to ensure that all of your projects are completed safely and efficiently. From general landscape cleanup, to tree trimming and removal, to full landscape design and installation, we’ve got you covered. We can even help with lawn care to make your grass grow green and beautiful. Click here to get your free landscaping estimate from Willow Tree and Landscape Services.